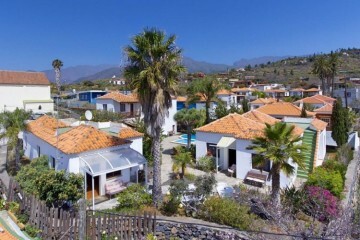 Discover something special with your search for properties for sale in La Palma. We’ve partnered with estate agents throughout the region, bringing you a wide range of flats, apartments and homes for sale. If you’re thinking about moving to La Palma, consider the benefits and possibilities of each town. There are both rural and urban areas that can be enjoyed on the island, discover them today! Thanks to the prime location of the Canary Islands, La Palma enjoys fantastic weather and climate conditions all year. It’s the most north-westerly Island of the group and is the fifth largest one, with a total population of approximately 82,000. With a peaceful atmosphere and stunning scenery, moving to La Palma is ideal for people of all ages.